Results from Finland’s parliamentary election illustrated the struggle by Europe’s traditional political parties to retain supporters, with the centre-left Social Democratic Party winning the most votes and followed closely by a populist party that wants to temper national efforts to curb climate change. 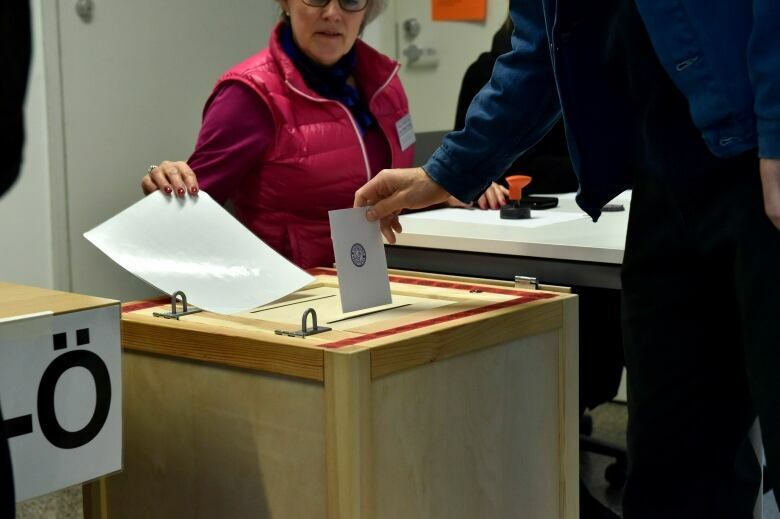 The 17.7 per cent of the vote the Social Democrats received gives it 40 of the 200 seats in Finland’s new parliament, one more than the 39 the Euro-skeptic, anti-immigration Finns Party secured with its 17.5 per cent support. Sunday’s election had been watched for signs of how a bloc of Euro-skeptic populists might do in next month’s European Parliament elections. The Finns Party is part of an alliance that hopes to become the strongest faction in the European Union legislature and to radically transform EU policies on migration, families and the environment. 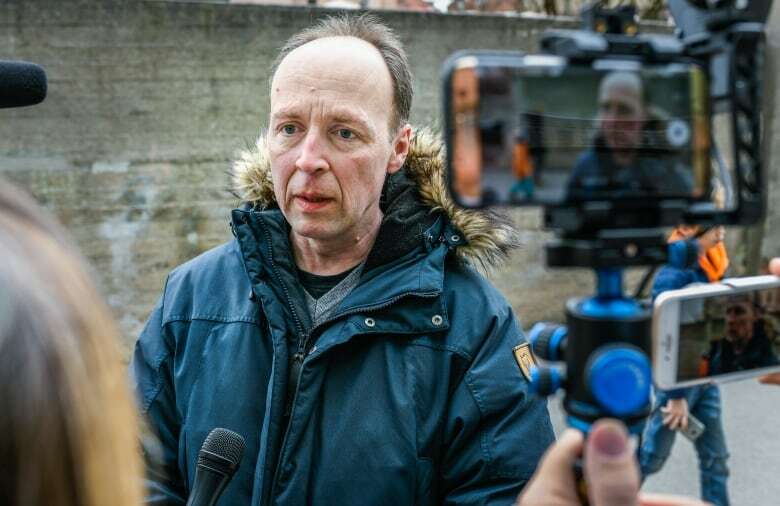 Finns Party chair Jussi Halla-aho, who received the most votes by far of any candidate for the Eduskunta legislature, said he was surprised by his party’s strong performance. Voters chose between 2,500 candidates from 19 political parties and movements. 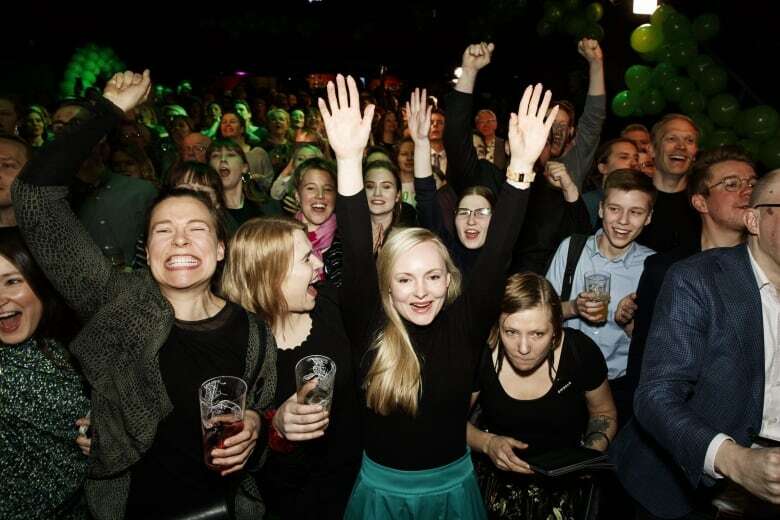 Preliminary returns showed the conservative National Coalition Party in third place with 37 seats and outgoing Prime Minister Juha Sipila’s Centre Party claiming 31 places in the legislature. 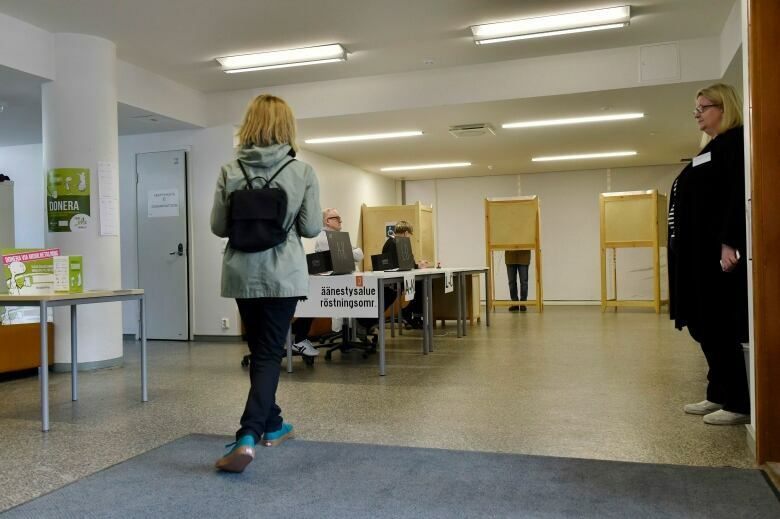 The Centre Party lost more support than any other party compared to Finland’s last election in 2015, apparently punished by voters for failing while in government to push through an ambitious health care and social care reform plan. “Support for the three traditional established parties has been down for years. The political centre is weakening, which is an overall European phenomenon,” Aaltola wrote on Twitter. After an election, the party that attracts the most votes typically tries to form a new government with other parties as partners. A cabinet made up of ministers from different political parties is a long-time tradition in Finland. Most political observers said the election’s outcome means if Rinne is named prime minister-designate, he likely would try to form a broad-based majority government with the National Coalition party or a combination of the Centre Party and smaller parties such as the Greens. Pre-election debates over what and how much the Nordic country should do revealed disagreement among voters. The Finns Party railed against public sacrifices in the name of fighting climate change. It put less focus on immigration than anti-migrant, Euro-skeptic counterparts elsewhere in Europe have done in recent years. The environmental group cited a recent nationwide poll in which 70 per cent of respondents said tackling climate change and reducing carbon footprints should be key priorities of the new government. The Social Democratic Party, which has traditionally attracted working-class voters, favours raising taxes and increasing spending to overhaul the social and health care system, which is under strain with one of the most rapidly aging populations worldwide. The Social Democrats also back the pro-European Union policies of Finland, which uses the shared euro currency but is not a NATO member. Finland shares a 1,340-kilometre border with Russia.